Home > GIANT A+ School Rewards! Our school has again been offered an opportunity to participate in the GIANT A+ School Rewards Program. 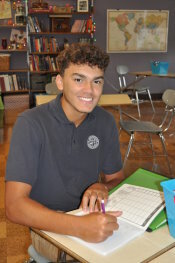 Starting October 6, 2013 through March 22, 2014, St. John Neumann Regional Academy will have the opportunity to earn CASH through this exciting program. Log on to www.GiantAplus.com to designate on-line, after September 30th. SJNRA's school code is 00573. 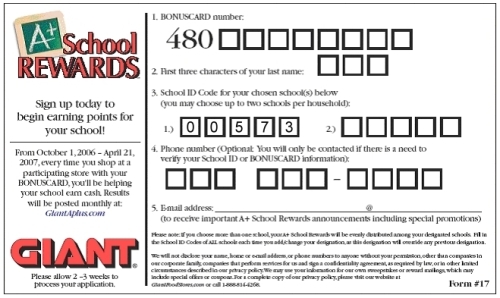 After you designate our school, each shopping trip at a participating* GIANT store using your BONUSCARD earns CASH for our school! You can track the amount of points you earn for our school by checking your grocery receipt. Each month, the amount of CASH awarded will be updated on the GIANT website. Our school will receive a check at the end of the program. The money can be used for any of our school’s educational needs. 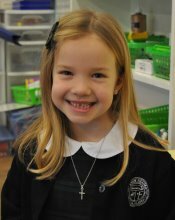 Taking just a minute of your time to designate can make a huge difference to our school. We need your support. Also, don’t forget to encourage your friends and relatives to do the same. It could mean the world to our children! Feel free to copy this form and pass it along.